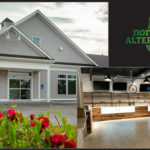 Northeast Alternatives Fall River dispensary offers customers a wide range of whole flower, edibles and more, in a variety of strains with different cannabinoid ratios. 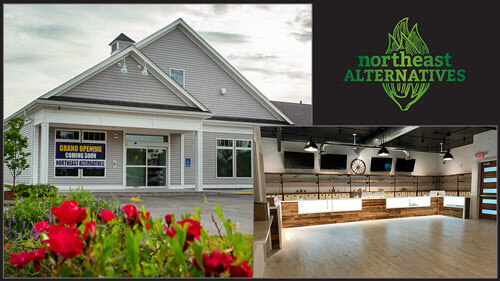 Their goal is to , “help patients alleviate pain and suffering from debilitating conditions and diseases by providing high-quality medicine.” Northeast Alternative’s Fall River dispensary even offers a patient rewards program! The staff at Northeast Alternatives are all passionate about what they do. CEO Chris Harkins dedicated his life to healing through cannabis after witnessing his mother lose her battle with cancer and helping his father fight his battle with cancer. That’s how Northeast Alternatives arrived at their slogan — This is cannabis with a cause. 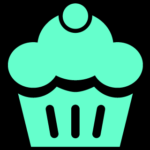 No matter how you choose to use cannabis, you’re bound to have something catch your eye when you browse and shop the menu online or in-store at Northeast Alternatives Fall River dispensary. Traditional smokers can find whole bud flower Sativa, Indica, and hybrid strains like Chemdawg #4, Chernobyl, Las Vegas Bubba Kush, and Sour Tsunami. If you’re a concentrate connoisseur a wide variety of vape cartridges, live resin, Rich Simpson Oil, shatter, and wax are available. 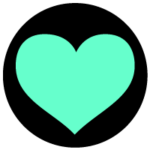 If you’re more into edibles, you’ll find an ample offering of infused caramels, lozenges, capsules, chocolates, and even beverages. Serving the towns of Swansea, Somerset, Freetown, Westport, Dartmouth, New Bedford and all surrounding communities. Right over the Rhode Island border and a short drive from Providence. Easy Access from I95 for those visiting from Connecticut as well.